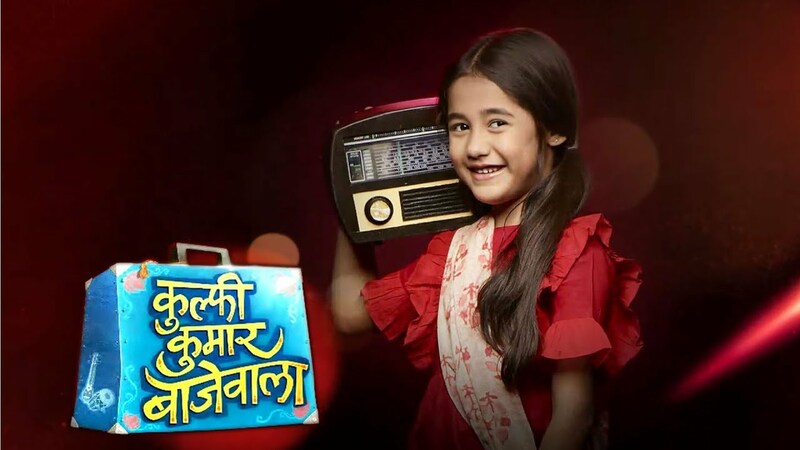 Kulfi kumar bajewala is the trending india tv serial. 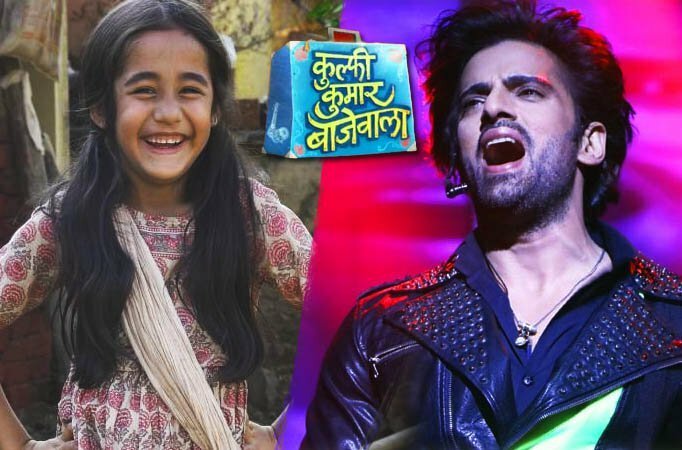 Lat episode of Kulfi kumar bajewala involved that Kulfi and everyone wishes to celebrate Eid and then they arrange a party. Ustad ji of Sikander comes and says i came here because of you. Sikander touches his hands and kisses them for respect. Kulfi also comes and takes his blessings. in today’s episode of Kulfi kumar bajewala Mahender asks how many years old you are beta. Bholi says i am 5 years old. He thinks that Sikander left the pind before 7 years and how is this possible. Bholi says i am her daughter and Nimrit’s daughter is Kulfi and my mother tried to sell her. Sikander sings with the ustad ji. Amyra makes a video. Mahender goes to dargah and prays. Lovely also prays that everything should become fine. Mahender prays that my brother is so tensed and now you should show me some way. Ustad ji admires Sikander. Sikander thinks that if he has a daughter then please make him meet his daughter. Sikander cries and Kulfi sings. Everyone looks at her. Amyra gets angry. Sikander smiles after seeing her. Sikander and Kulfi sing together. Kulfi’s mama collides with Mahender and Mahender holds him as he was unconscious. Ustad ji says this child is blessed and everyone should get their right and he points to Kulfi. Mahender asks from mama why are you tensed. Mama says god snatched my sister from me. He says till when Nimrit was alive, everything was fine. He tells that Nimrit was so good and his husband left him when he was pregnant. He tells that he asked Kulfi to go to find his dad but her dad is so bad and he has already married a girl and have a daughter from her too. Mahender gets shocked.